A total ban on fires is in place all year round in most of our nature reserves. 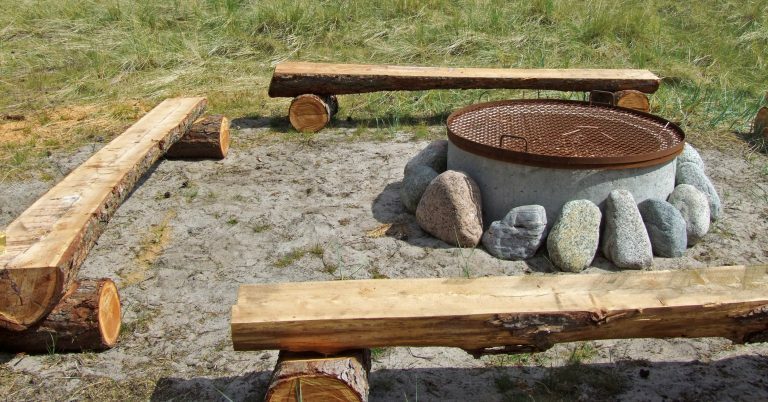 But you can use your own barbecue, unless there is a fire hazard warning in place. Established and designated fireplaces may only be used if there is NOT currently a fire ban in place in the municipality. During dry periods in spring and summer it can be assumed that there is a fire ban in place. 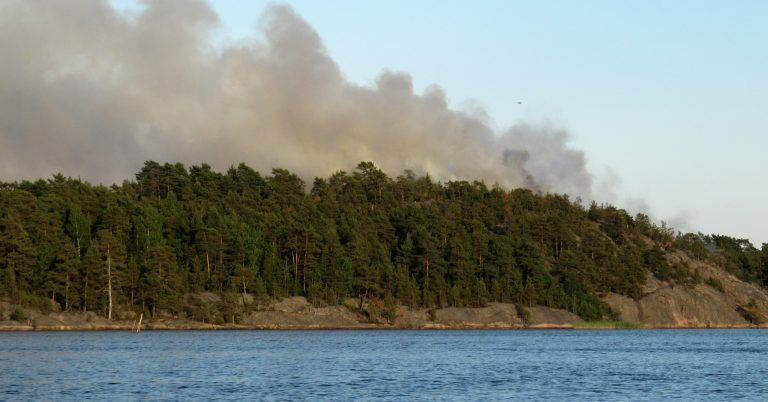 Established and designated fireplaces can be found in the following nature reserves: Utö, Gålö, Ålö, Rånö, Nåttarö, Björnö, Finnhamn, Lidö, Rögrund and Grinda. 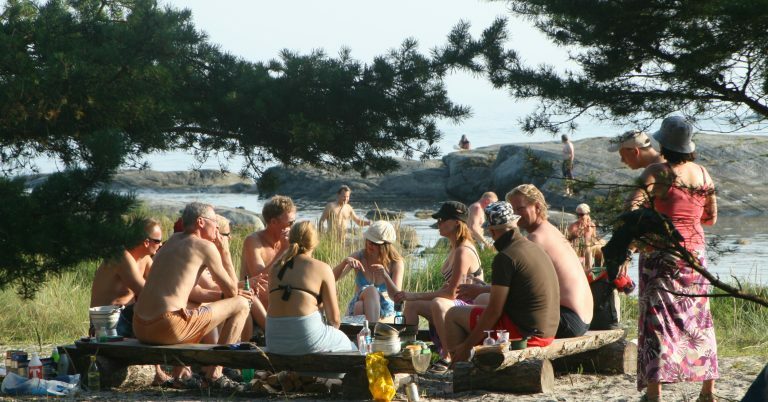 Established and designated fireplaces in the nature reserves can be found on Utö, Gålö, Ålö, Rånö, Nåttarö, Björnö, Finnhamn, Lidö, Rögrund and Grinda. It is often difficult to see whether the charcoal has been completely extinguished in the disposable barbecue. That is why putting disposable barbecues in waste bins is strictly prohibited. A number of the foundation’s waste stations have burned down due to disposable barbecues still being on fire. At many waste stations there are therefore special round metal receptacles labelled “För engångsgrillar” (For disposable barbecues) where these are to be placed. Check whether there is a fire ban by calling the fire department’s automatic answering machine for information.